Many years later, after more Danish invasions, and even the reign of a few Danish Kings, Edward the Confessor took power, and reigned fairly well until his death in January of 1066. Having no son or heir to the throne, Harold Godwinson was declared by the people King, but William of Normandy, now known as William the Conqueror, had different plans. William, descendant of a group of Vikings that settled in what is now known as Normandy in northern France, claimed that Edward, a distant relation of his, had promised him the throne, and that Harold himself, on a trip to Normandy, had sworn to be his knight. 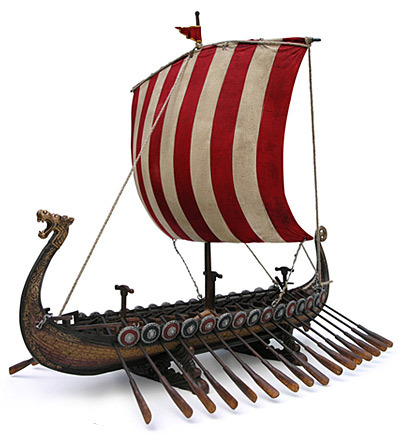 As Harold ignored this, took the throne and defended northern England from another Danish invasion led by Harold Hardrada and his brother Tostig, William assembled a large fleet and army, and with the blessing of the Pope, set sail for England. Defeating King Harold in the Battle of Hastings, William, now a conqueror, took the throne. He immediately declared all of England to be his property, and then began handing it out to all of his nobles and knights, thus stripping power from the previous Anglo-Saxon owners. He also declared large portions of forest to be his hunting grounds, and all the houses and churches in the regions he chose were burned to the ground, and the people within turned into the streets. He also kept a Doomsday Book, in which he kept detailed records of the landholdings of his nobles and the economic conditions of England. Taxes were high during the reign of William, and he even went as far as to search the monasteries for wealth hidden by the citizenry. Castles, made to protect the new Norman nobility from the angry populace, were erected everywhere. 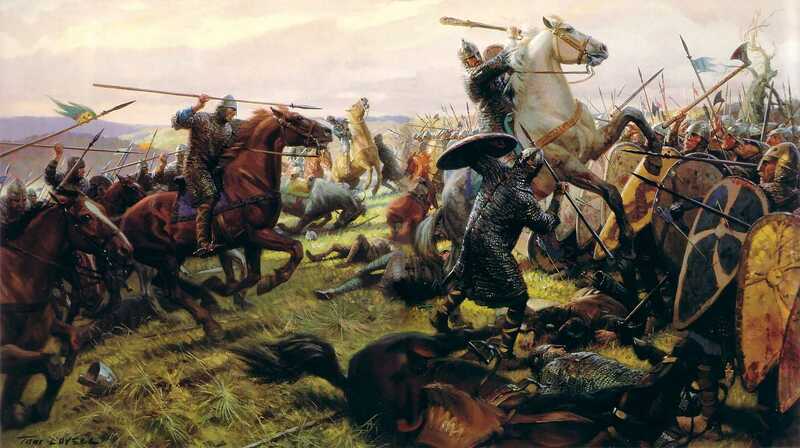 At William the Conquerors death, England, a thrice conquered island, was firmly in the hands of the Norman invaders.